The Japan Sumo Association held an extraordinary board meeting on Monday and officially recognized stablemaster Takanohana’s resignation, along with the termination of his stable and the transfer of his wrestlers to the Chiganoura stable. Takanohana had submitted his resignation to the JSA last Tuesday, but the sport’s governing body did not immediately accept it, citing Takanohana’s failure to submit the proper documentation. 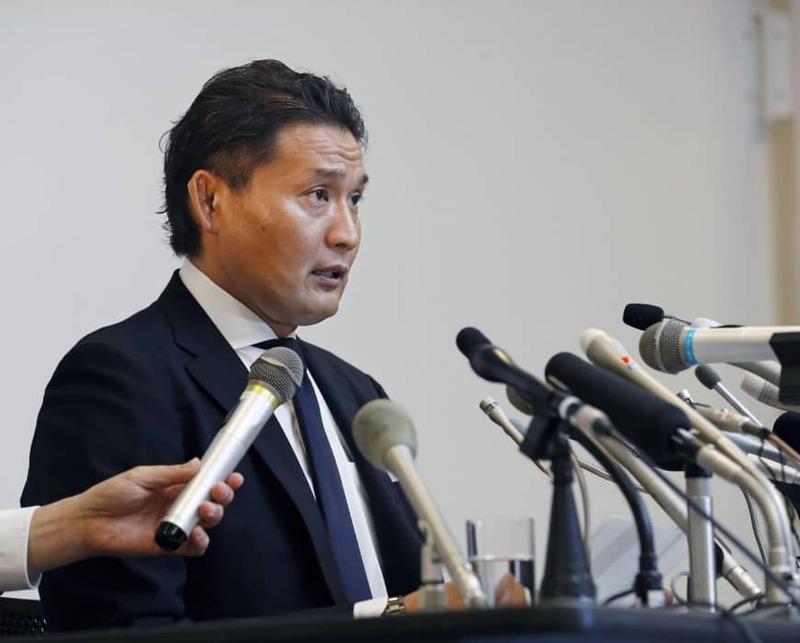 Takanohana, who won 22 tournaments in the top makuuchi division and helped sumo gain popularity alongside his elder brother Wakanohana, had endured a difficult period in recent months due to long-standing friction with the JSA. He was dismissed earlier this year as a director on the JSA board over his failure to promptly report to sumo’s governing body that Takanoiwa, a wrestler from his stable, had been beaten and injured by Harumafuji — a scandal that led to the Mongolian yokozuna’s retirement. In March, Takanohana submitted a letter to the Cabinet Office’s public certification committee that accused the JSA of improper behavior over its handling of the Takanoiwa assault scandal. The accusation, however, was ultimately regarded as groundless. That same month, Takanohana was demoted two ranks within the JSA’s hierarchy to the lowest of the seven ranks due to his absence without permission from the Spring Grand Sumo Tournament and failure to supervise a young wrestler from his stable who assaulted a junior wrestler. Takanohana withdrew his complaint after the incident, but maintained his stance that it was not baseless. 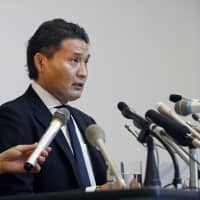 As an independent stablemaster, Takanohana said he had also been pressured to agree with the JSA’s conclusion after the JSA decided to limit stable ownership to sumo elders belonging to one of the five major stable groups.